Lars Magnus Ericsson founded Ericsson almost 140 years ago in Sweden. Ericsson is a publicly traded company with presence in more than 180 countries, it also employees an impressive number of 110,000 people. During 2012 Ericsson had a handsome hold over the 2G/3G/4G market; the share of Ericsson accounted somewhere near 35 percent, which literally made it the authoritative leader in the telecommunication vertical. Ericsson is headquartered in Stockholm, Sweden and has more than 35000 patents to its name in the field of telecommunication, Information Protocol services and Broadband. Huawei, Samsung, Motorola and Apple Inc. are some of the top competitors of Ericsson in the international market. Ericsson had to face tough competition from Bell Group in the United States of America whereas it expanded to countries like Australia with great ease. Well, Ericsson is among one of those elite group of companies that deals in almost every sphere of a particular sector. When it comes to Ericsson, the sector it deals in completely is telecommunication and broadcasting. Ericsson had 35% of 2G/3G/4G covered in 2012 because of the quality services it started providing before the competitors came into existence. Ericsson was founded in Sweden and sooner it started to expand globally; it was only around 2000-2002 when Ericsson established itself as a known global enterprise and provided people from around the world with access to the best of services. Ericsson failed to set its foot in the United States because of the fierce competition from Bell Group and Automatic Electric. Today Ericsson has established its foot in more than 200 companies; gone are the days when people used to go gaga over the handsets from Ericsson but the love for its backend telecommunication tools and support continues to grow. Ericsson continues to stun the market by producing remarkable technology and technological gadgets. The enterprise continues to empower telecommunication industry for a better tomorrow. There was a time when Ericsson was ruling the market but globalisation has forced it to limit its expansion. The growth of local and veteran enterprises has forced it to cut down prices and limit expenditure. Lately, Ericsson has started taking the Internet seriously and now it is expanding its operation over the Internet. Enterprises and local vendors from around the world are getting in touch for business alliance and partnership. 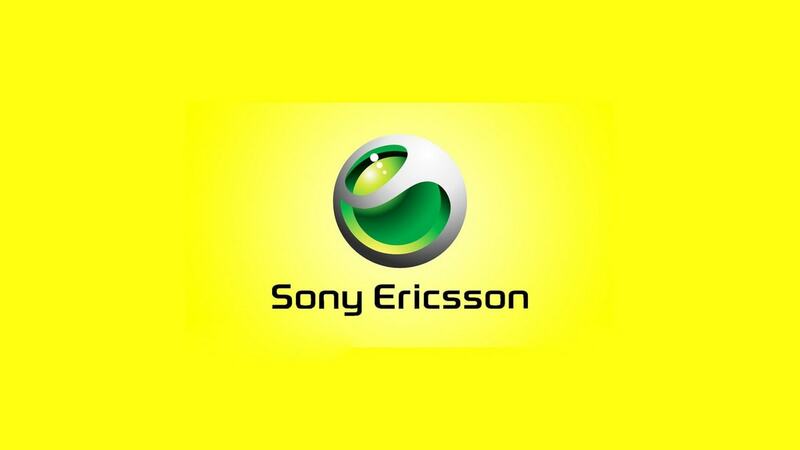 The growth is continually increasing but at a limited pricing for Ericsson. The technological breakthrough and startup culture continually force Ericsson to keep its pricing under control and lure customers. Once upon a time, Ericsson was an enterprise that used to produce really smart and quality cell phones but with competitors like Samsung and Motorola taking over its market share; Ericsson decided to pivot and concentrate more on telecommunication and broadcasting business instead of manufacturing. Ericsson used to indulge in extravagant marketing with cell phones in a market but today the marketing has been reduced to bare requirements and initials. With almost inconspicuous marketing Ericsson is targeting a different customer base; that is more saturated and into business development instead of a loud consumer base. Promotions are a subject that depends on upon the customer base you decide to target with only broadcasting and telecommunication support services for enterprises, Ericsson is left with no customer base to target.